It’s October! 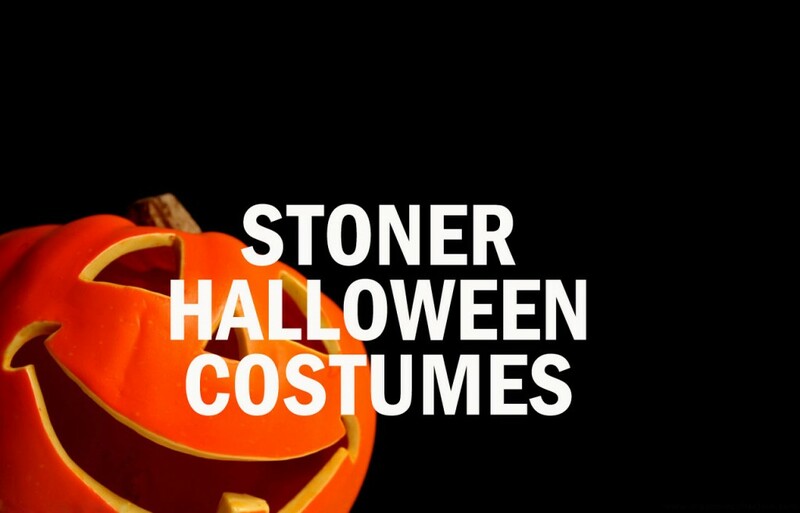 A great time of the year stoner or not. Halloween a night full of candy, laughter, parting a night of wonders for a ages. A holiday with an extremely interesting history. If you’re not going out for candy, chances are you’re going to a party. Parties on Halloween require a costume. 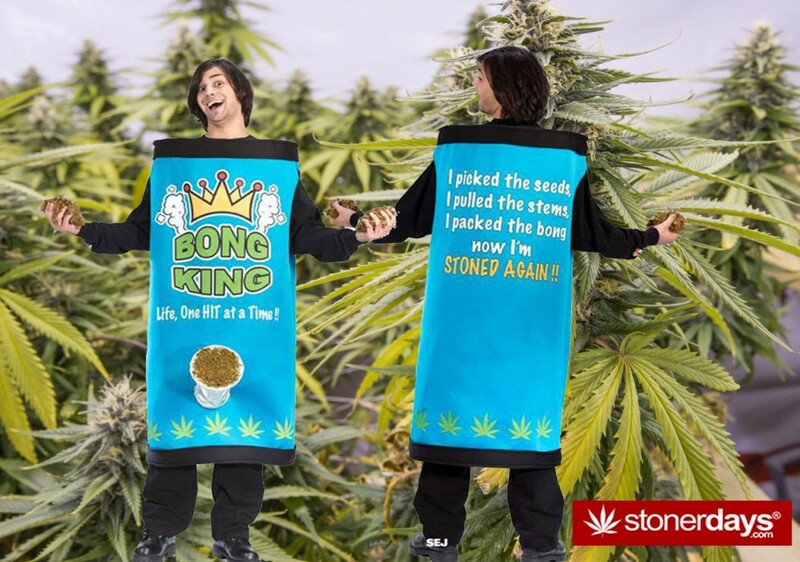 So before you head out into the night with your red eye’s here are some dope Halloween costumes that you can do alone or with a friend! Enjoy. Whether you go with someone or by yourself, everyone knows these two. 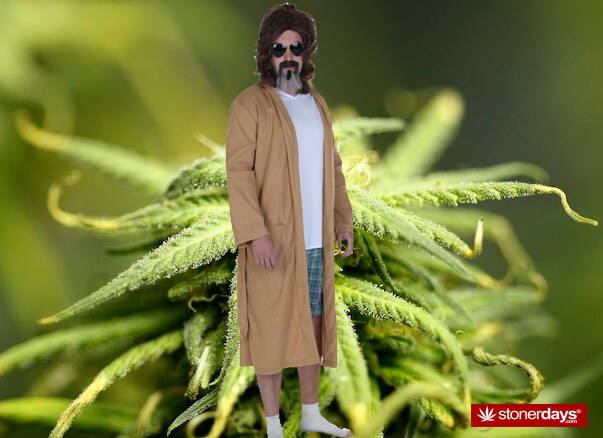 They have that classic stoner look that’s easy (and cheap) to pull off! I definitely recommend this one for a duo but as I said, you can pick one and totally go solo! Here’s another duo one. 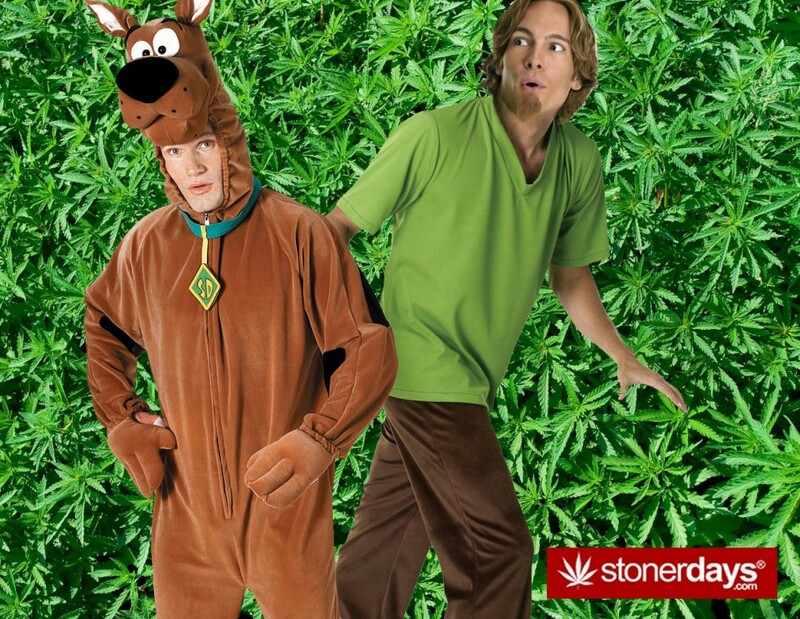 Or you could go as just Shaggy because his character is fairly well known in the stoner community. Definitely much better as a duo. And plus, you can go around asking everyone for Scooby Snacks and hopefully some of those snacks have bud in them! People definitely know the Dude! The sweater can be found on eBay and Amazon and his baggy pants and sunglasses are everywhere. 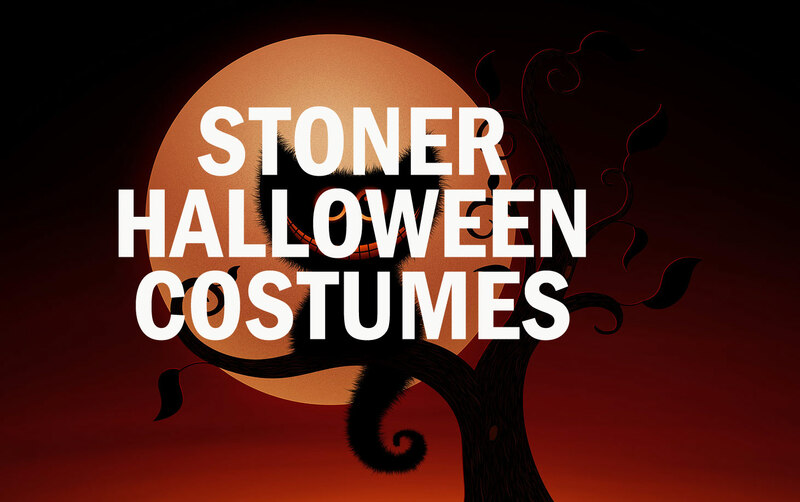 Not only that but you know that the Dude can handle whatever happens and so can you this Halloween! 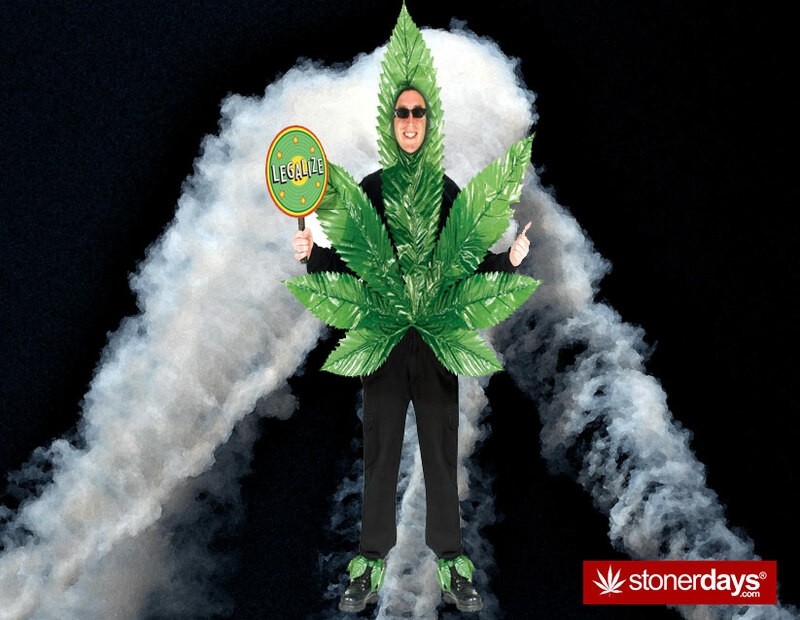 As always, be safe and stay blazed. Now it’s time to get dressed to impressed ladies and gentlemen! 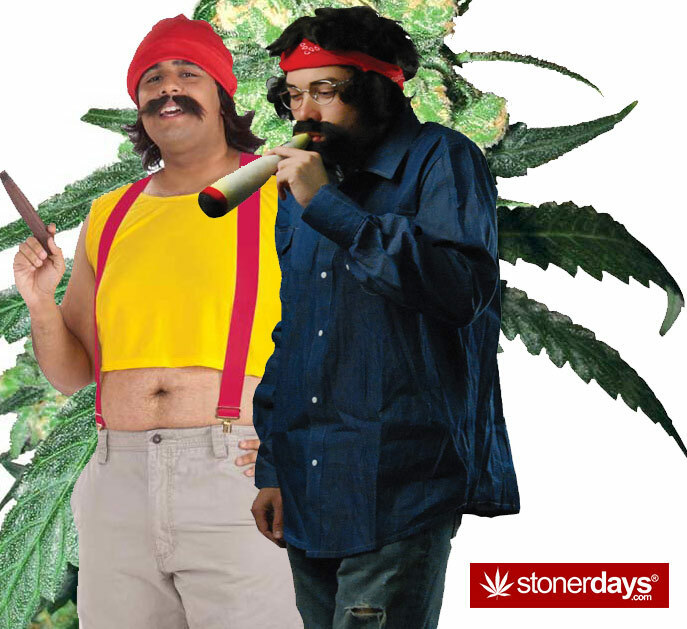 This is high fashion stoner clothing at it’s best so hit that bong, roll that joint, and throw on these beyond awesome Higher State of Mind T-Shirts, because you live by it.